Do you come to Reims for work?Do not leave without having discover the city! The red bus crosses the city several times a day for an audio-guided tour of one hour. Notre-Dame Cathedral, Saint-Remi abbey, Champagne houses, Art deco buildings… You’ll be able to see the main attractions of the city in record time. Book your ticket online or at the tourist office. Click here for more info. 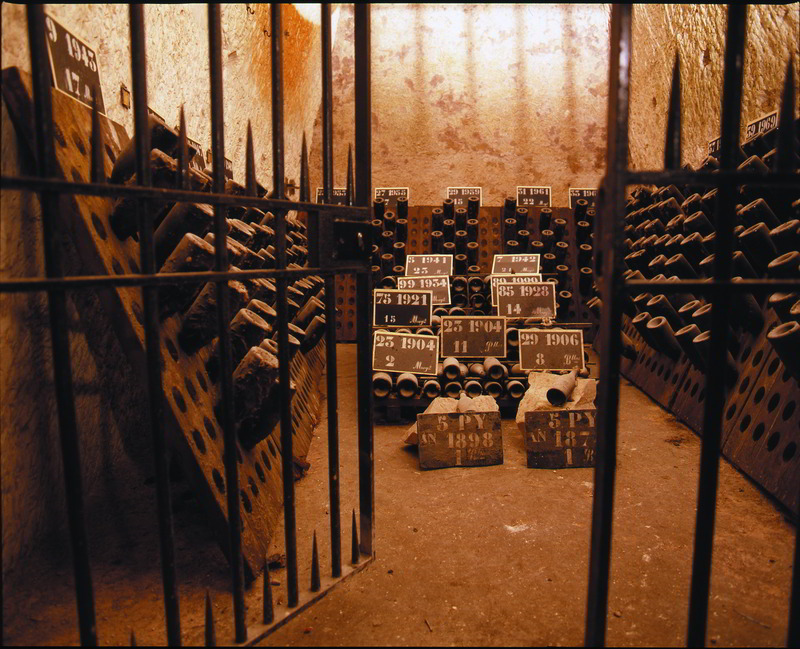 You can’t leave Reims without visiting Champagne cellars. Big houses offer one hour tours : Pommery or Taittinger for example. You’ll discover the “crayères”, the shalk cathedrals that make Reims Champagne cellars exceptional. Take a “Reims in your Pocket” with you and follow the route developed for you. In one hour, with good shoes, you will have walked on the symbolic streets of the city : rue de Vesles, place d’Erlon, cours Langlet, rue de Mars or place du Forum. Take advantage of this stroll to buy some local products: pink biscuits from the pink shop Fossier (25 cour Langlet), Reims ham (Aux Gourmets des Halles – 3 rue de Mars) or chocolates from a local factory (Chocolaterie Lothaire, 40 place d’Erlon).